First defeat of league's leader Atleticos (2-1) against Guerreros (2-1) 80-65 was the most important game of the last round. Atleticos will play next round against strong Broncos trying to make it back to the top of the standings. It will be a derby game for which supporters look forward to, where their team will travel locally in Caracas to the arena of Broncos. Guerreros will try to continue on its current victory against Diablos in Caracas. 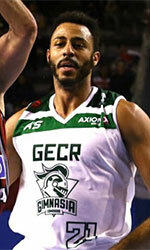 Gladiadores (2-1) recorded a loss on the court of Margarita. 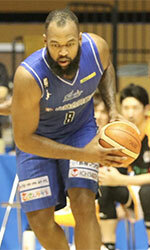 Visitors were defeated by Margarita 83-79. Margarita will play against Acereros (#5) in Ciudad Bolivar in the next round. Gladiadores will have a break next round.